THE FIRST TIME YOU HEAR MOM! THE 7,567TH TIME. - ProudMummy.com the Web's Community for Mums. 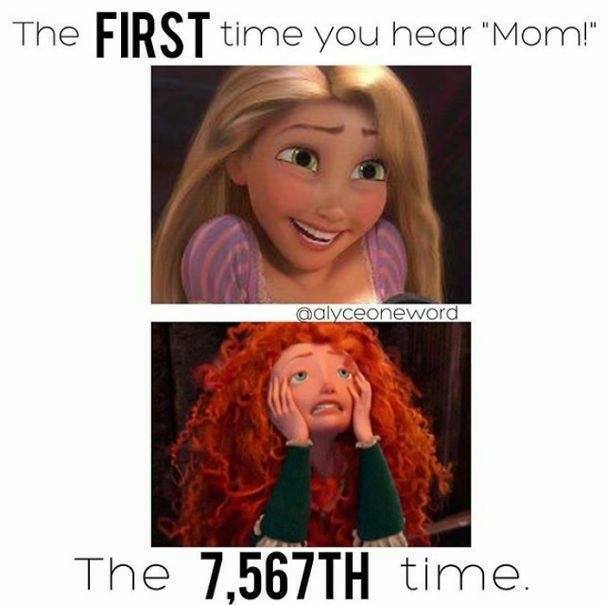 Home » Memes » Parenting » THE FIRST TIME YOU HEAR MOM! THE 7,567TH TIME. THE FIRST TIME YOU HEAR MOM! THE 7,567TH TIME. Charlotte Emma Maltby literally wishing Maycie never learnt my name today! Tanya Ramm 😂 all of us kids drive you crazy with this ! Madelene Wallsten 😂😂😂 snart kommer första gången!